El Paso Corporation and owner representative, Hines, selected the Gilbane team for the complete renovation of El Paso Corporation’s 32-story headquarters in downtown Houston. 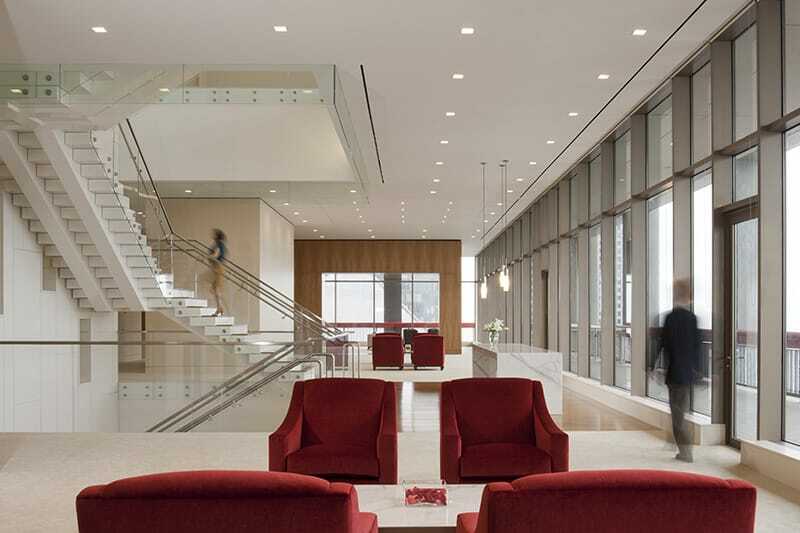 The renovation of this 45 year-old, high-rise office building included the complete restacking of all departments, functions, and employee areas. Each of the floors renovated included asbestos abatement. This process was carefully managed and secured since the building was occupied by 2,000 El Paso Corporation employees. A negative air environment during demolition ensured the safety of all workers and staff occupying the building. 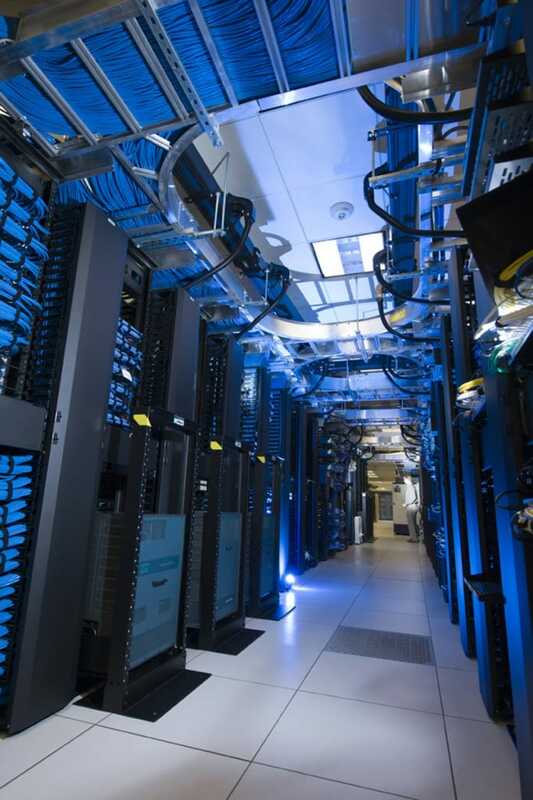 A new data center was included in the project scope. The renovation also consisted of new flooring and ceilings, new MEP systems, equipment, and fixtures. 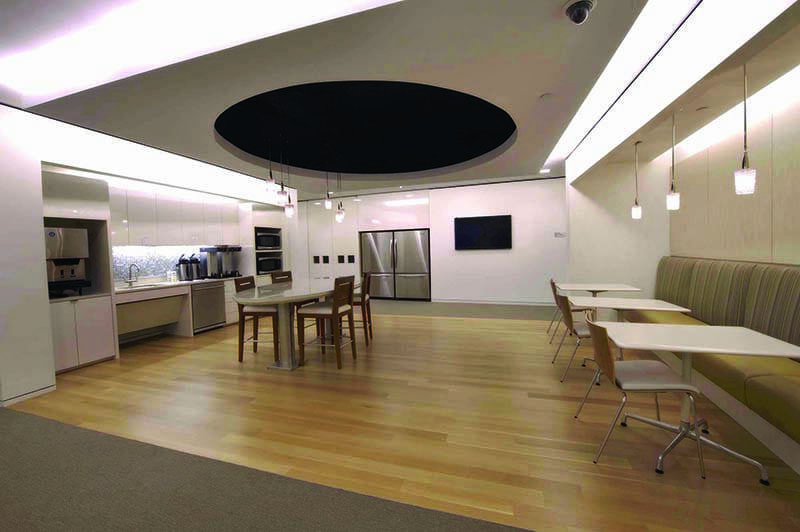 Each floor has a “Town Center” lounge area boasting luxury amenities for use by employees. Because of El Paso Corporation’s needs for immediate rearranging of the built out office and work station areas, lightweight partitions were installed to allow for ease in movement. The Gilbane project staff took great strides to ensure a sustainable project. At 65% completion of the project, 83% of construction debris and materials had been sent for recycling. This debris included old carpeting, wall partitions, drywall, metal studs, and plastics. 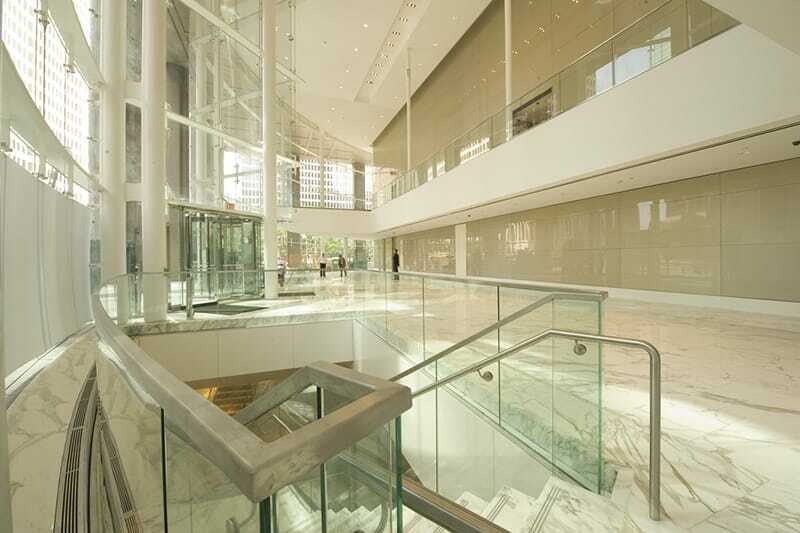 The project achieved LEED® Gold certification for Commercial Interiors.